It's a bittersweet announcement for thrash metal fans in the Philippines. On one hand, there's a reason to be ecstatic as Slayer is returning to the Philippines to unleash mayhem once again, just a little over a year since putting on a hell of a show at the Kia Theatre. On the other, it reminds them that this is the band's final tour before they retire their blood-spattered pentagram. The "Titans of Thrash" are headlining the annual Pulp Summer Slam, Southeast Asia's longest-running metal music festival. 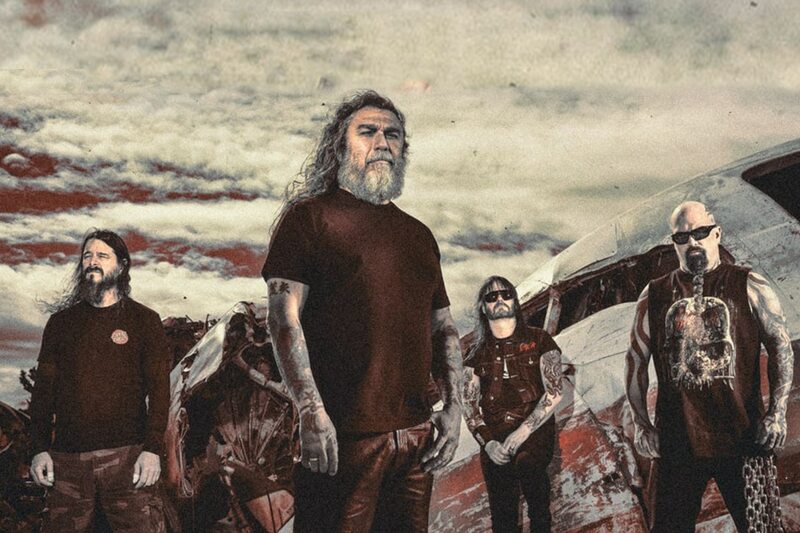 Slayer is the first act to be announced for the 2019 edition, scheduled for March 23 at the Amoranto Stadium in Quezon City. Tickets will be available starting December 15 via SM Tickets. The Manila stop is part of Slayer's final world tour. The legendary act is considered as one of the "big four" founders of thrash metal alongside Metallica, Megadeth, and Anthrax.